OPINION: The Alaska Supreme Court comes down hard in favor of commercial fisheries in striking down setnet initiative, and fishermen in other areas should pay attention. Janet Weiss, regional president of BP Alaska, Karen Hagedorn, the Alaska production manager for Exxon, and Laurie Schmidt, the vice president of Shell Alaska, are leading three of the four major petroleum firms doing business in Alaska -- a scenario difficult to imagine in the male-dominated industry a few short years ago. The Annenberg Foundation, the Alaska SeaLife Center, the Point Defiance Zoo and Aquarium of Tacoma, the Georgia Aquarium in Atlanta, the Milwaukee-based Oceans of Fun, the Pittsburgh Zoo and PPG Aquarium, and the Pacific Walrus Conservation Fund are helping fund operations at the Alaskas Walrus Islands State Game Sanctuary. 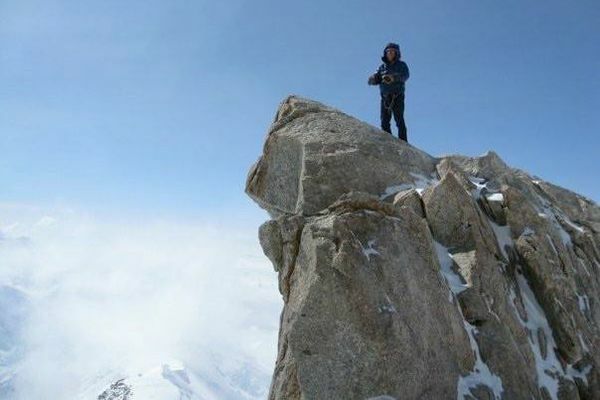 Telluride, Colorado, ski legend Peter Inglis -- "PI" to his friends -- had just reached the top of what he thought was a 7,000-foot Chugach Mountains ridge in eastern Alaska on Wednesday when the snow beneath him gave way and he fell to his death. The Chugach National Forest Avalanche Information Center is warning that springtime weather paired with an unstable snowpack will lead to dangerous avalanche conditions in the Turnagain Pass backcountry this weekend. 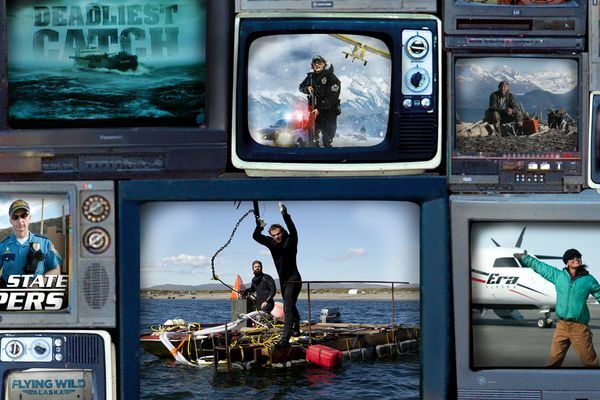 OPINION: Reality TV shows set in Alaska can be pretty bad, but they're absolutely everywhere. And that means the state's film tax credit program is a good investment just on sheer advertising value alone. A guide for Ultima Thule Lodge in the heart of Alaska's Wrangell-St. Elias National Park and Preserve has died in a skiing fall, according to the National Park Service. Some bears are already out of hibernation in Alaska, and others will be out soon, which has the Alaska Department of Fish and Game warning that it's time to be bear aware. A snowstorm that swept through the Chugach Mountains at the end of March buried Alyeska in about 3 feet of new snow, and it was snowing again on Wednesday. Too cold? Too snowy? Too much? Deep snow and bitter cold forced famous Iditarod Trail hiker Tim Hewitt to reluctantly accept a snowmachine rescue. 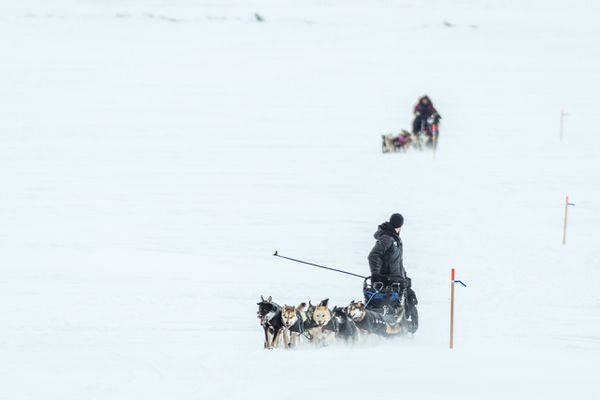 His ninth Iditarod Trail Invitational ended with both him and his wife, Loreen, heading home to mend their frostbite. Dallas Seavey secured his third Iditarod Trail Sled Dog Race victory, going one up on his father Mitch, who finished second about four hours later. Iditarod Trail Sled Dog Race leaders hit tough sledding on Norton Bay, but Dallas Seavey moved into position to win the leg with a strong team of dogs capable of moving quickly. He made up an hour and a half on Aaron Burmeister on Monday.